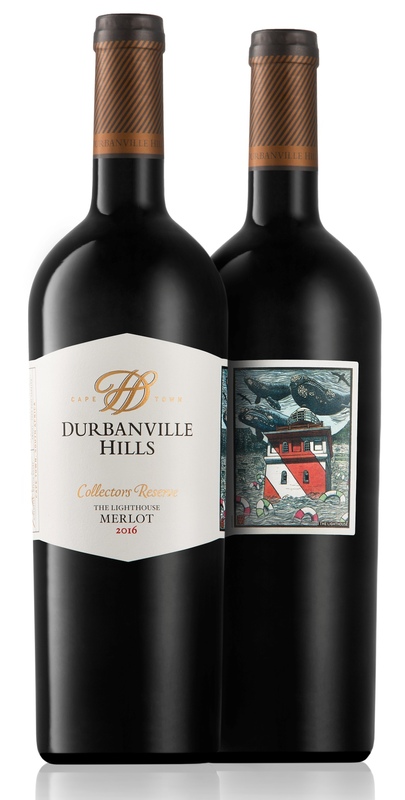 Durbanville Hills, one of the Durbanville Wine Valley’s prestigious wineries, recently launched its latest premium collection of wines, the Collectors Reserve. Inspired by Cape Town’s vibrant energy and beautiful scenery, the new offering boasts a unique range of wines that has been skilfully crafted using only the finest grapes from Cape Town’s best vineyards. Paying homage to its name, this exclusive range has been designed as a collector’s item for both wine and art lovers alike. 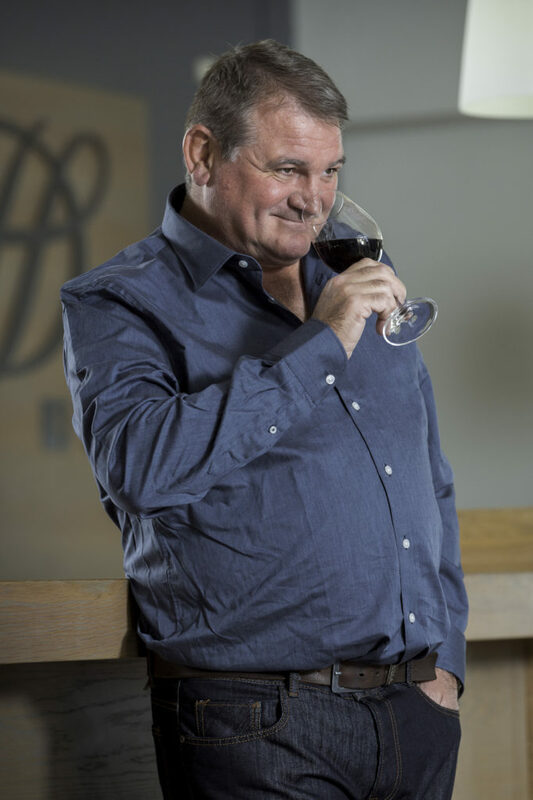 According to Durbanville Hills Founding Cellarmaster Martin Moore, this new collection is nothing like any range they’ve ever released before, as it not only appeals to the palate and nose but the visual and touch senses too. “To complement each of the wines in the range, Durbanville Hills commissioned local artist, Theo Paul Vorster, to pair each wine with a prominent landmark in Cape Town, most of which are visible from the winery. “Vorster is known for creating unique pieces of art using hand-coloured linocuts, ultimately transporting viewers into an energised, playful dimension. An example of one such story is the Merlot, which Moore says is linked to the cheery red and white candy-striped lighthouse in Green Point with its foghorn. “Affectionately known as ‘Moaning Minnie’, the lighthouse is well-known for guiding ships along the misty Cape coast. These misty, cool climate conditions develop the Merlot’s unique character, displaying notes of mint and red cherry,” he says. The Durbanville Hills winemaking team is proud of the new range especially as it went on to fetch multiple awards at the recent Gilbert & Gaillard International Competition which is considered amongst the most prestigious events in the wine industry at an international level. The range consists of The Cape Mist Sauvignon Blanc, The Cape Garden Chenin Blanc, The Cableway Chardonnay, The Lighthouse Merlot, The Promenade Pinotage, The Castle of Good Hope Cabernet Sauvignon and The High Noon Shiraz. 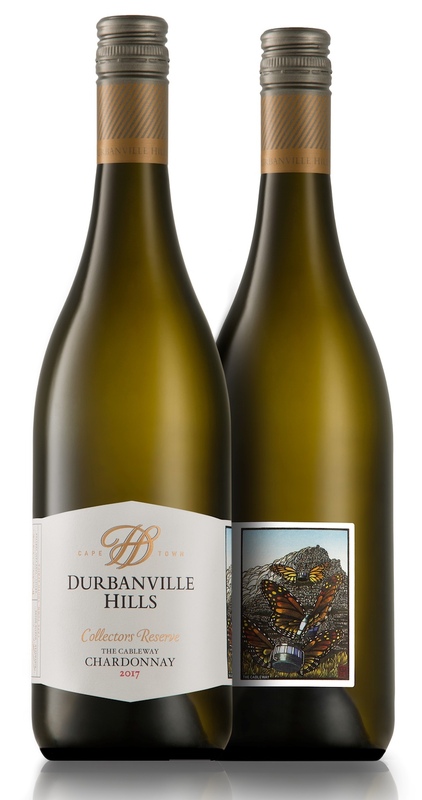 Initially, four varieties in the range (Sauvignon Blanc, Chardonnay, Merlot and Pinotage) will be available at select retail stores with the other three (Chenin Blanc, Shiraz and Cabernet Sauvignon) available to purchase at Durbanville Hills or via the Vinoteque.